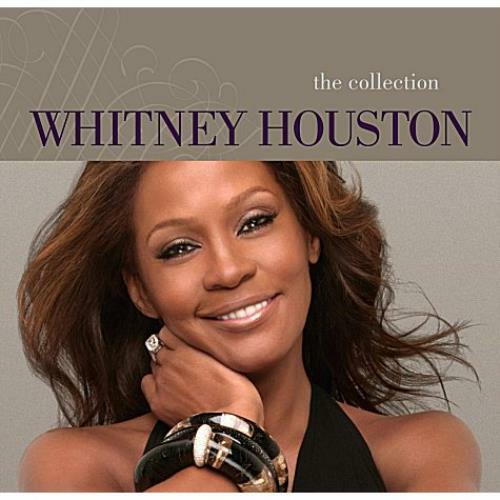 WHITNEY HOUSTON The Collection (2010 UK 5-CD album set featuring five of Whitney's biggest selling albums. Comprises her multi-million selling debut album 'Whitney Houston', 'Whitney', 'I'm Your BabyTonight', the record breaking 'The Bodyguard' soundtrack, and 1998's hit album 'My Love Is Your Love'. Each disc is issued in mini-LP style card picture sleeve with a 12-page booklet, housed in a clamshell style picture box).